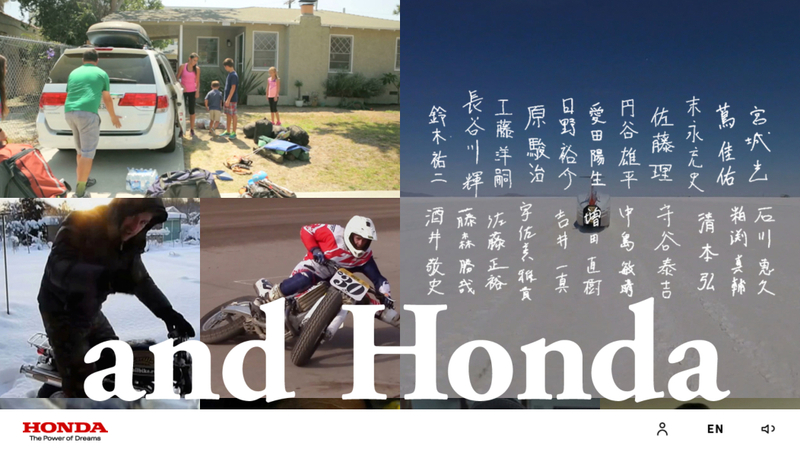 Discover today’s Honda lovers all over the world. 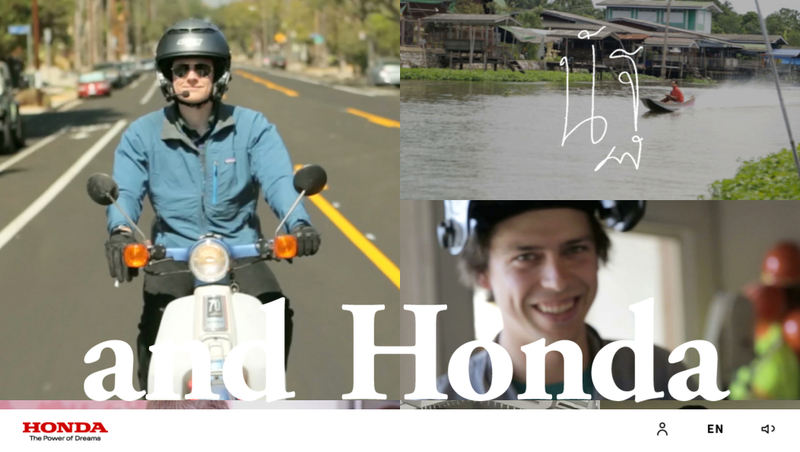 “Me and Honda” is a video archive of the people who use, make, or simply just enjoy Hondas anywhere in the world. 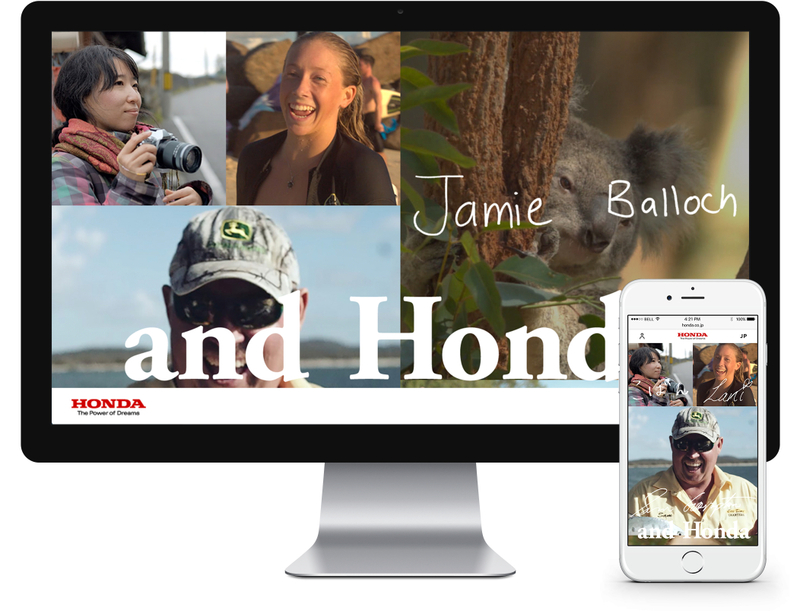 Using video sharing websites and local coordinators, we found people who embody the “Me and Honda” concept. 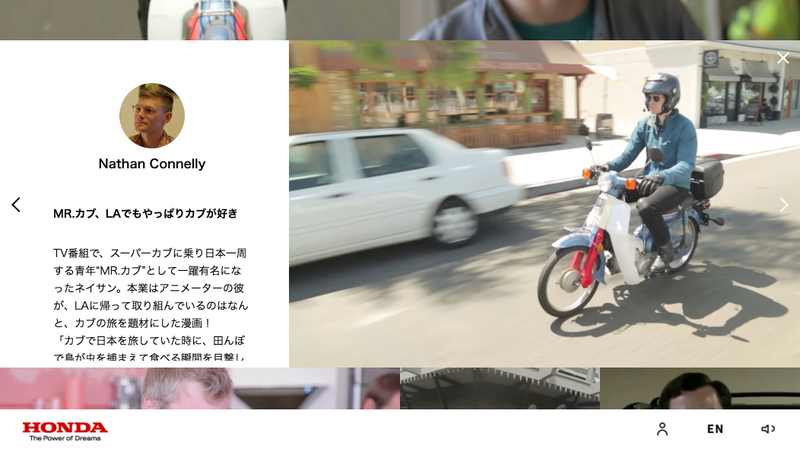 They are people whose daily lives are enriched by Honda every single day. 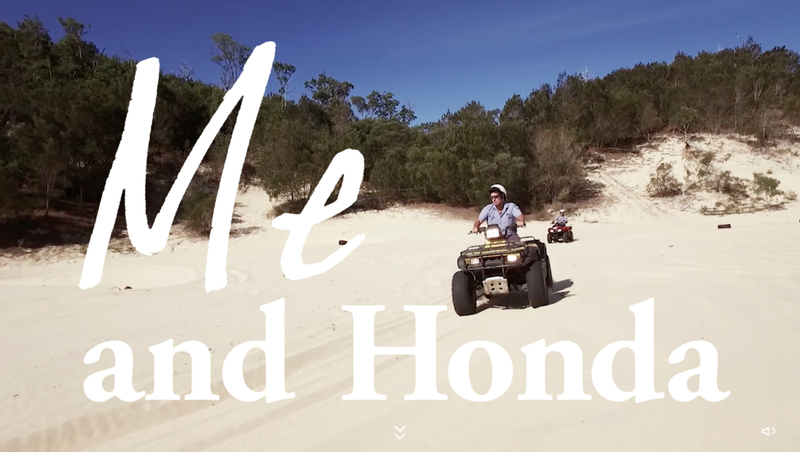 We filmed them without staging or special effects, simply going about their business, to show their love for their Honda. The content features a wide selection of Honda products, including everything from cars and motorbikes, to general-purpose items such as generators and lawn mowers. We created a cutting-edge development environment using technology such as Gulp, webpack, ES2015, Sass, PostCSS, and EJS. ES2015 and webpack allow efficient organization of each user module, and allow engineers to focus on single functions. EJS is used to assist both translating between Japanese and English, and also generating the necessary links when sharing selected modules to social media.